Atlanta caterer Bethann Fox has the opportunity to inherit $20 million from her late husband’s uncle for herself and her college age son, but there’s a big hitch. She and Joe Tom McLeod never got along and his final revenge is to make her live on his rundown West Texas ranch for a year in order to inherit. 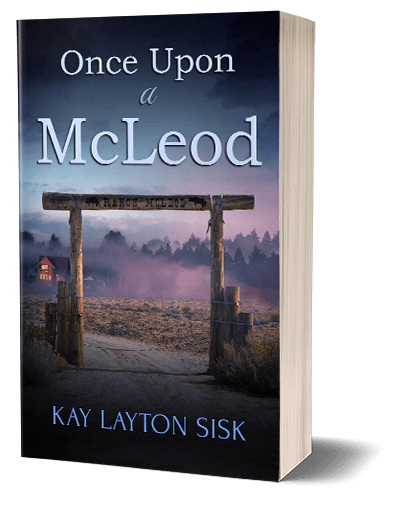 But there’s a secret hidden at Ranch McLeod and someone wants her off the property before she can find it. Fire, vandalism, and theft only strengthen her resolve to stay out her year–and bring out the protective instincts of Sheriff Bry Phillips, feelings he thought he’d buried long ago. But when she owns the ranch, she says she’s leaving and his heart will go with her. Can love overcome stubborn pride and a secret two generations old?